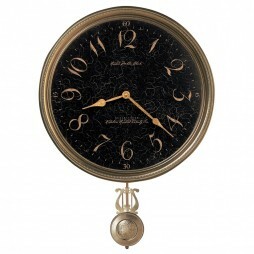 This is a stunning timepiece that will look perfect on the walls of your home or office. 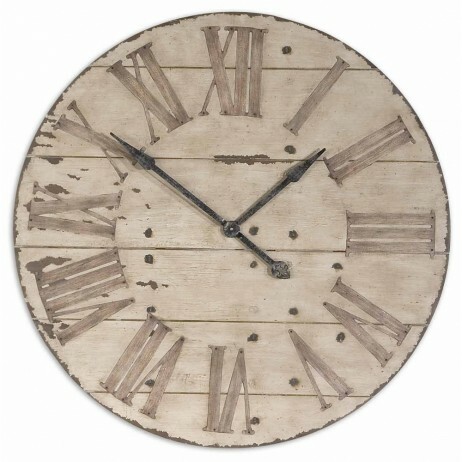 This wall clock will pair beautifully with a rustic or antique home dcor. 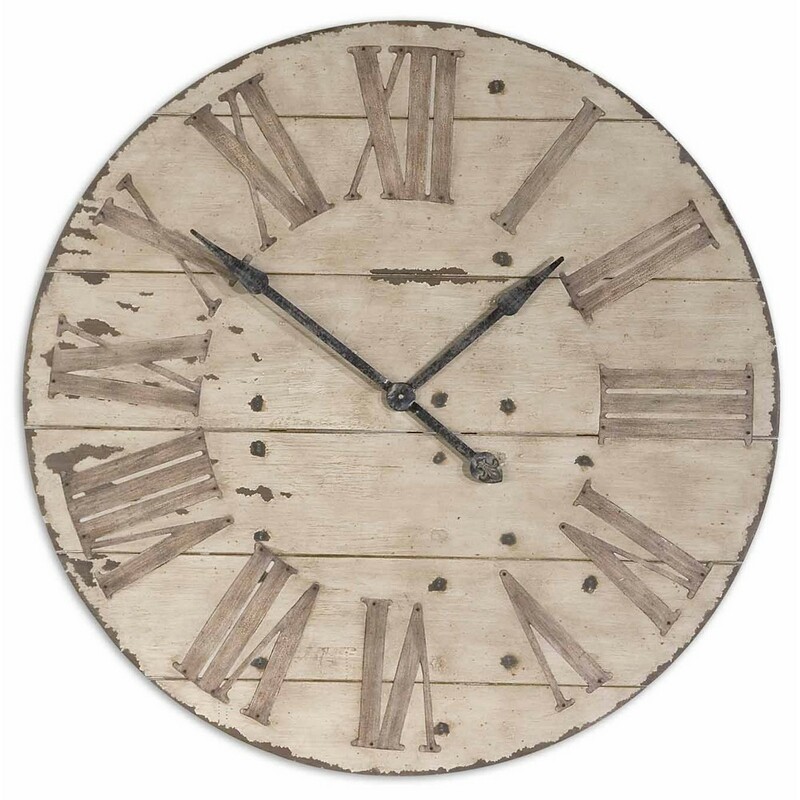 This unique wooden wall clock frame is made of hand forged metal. It also has a nice rustic bronze finish and a nice light gray wash. It features one clock for each of three different cities. 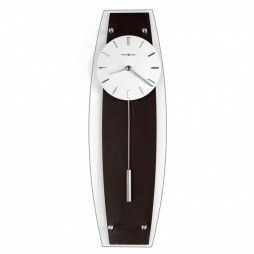 This clock also has quartz movement. 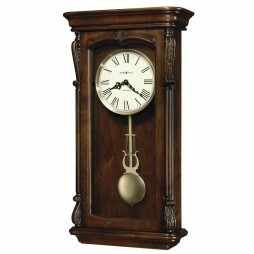 This stunning clock has an antiqued ivory face with edge distressing and dark chestnut undertones. 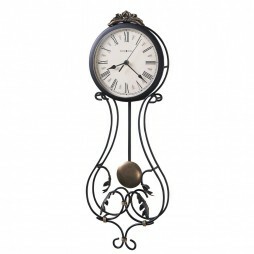 This timepiece is visually stunning and beautifully crafted to help complete the look of any room. Features one clock for each of three different cities. Frame is hand forged metal with a rustic bronze finish with a light gray wash.